Isralove - Jewish gifts from Israel with Love. Announcement Happy Passover Y'all - My shop is taking a short break, all digital / printable items are still available during this short break! 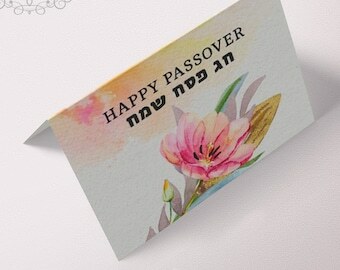 Happy Passover Y'all - My shop is taking a short break, all digital / printable items are still available during this short break! Exactly as expected. We're very excited to have this top our wedding cake in August! 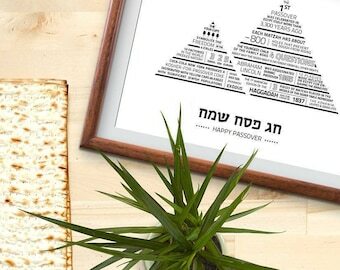 My shop will take a short break soon, but all #printable files will still be available like these #Passover name cards for your Seder Table! Jewish Gifts from Israel with Love. 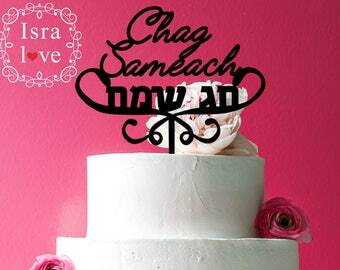 Isralove is all about modern Hebrew home decor, Jewish gifts, wedding decoration and more! 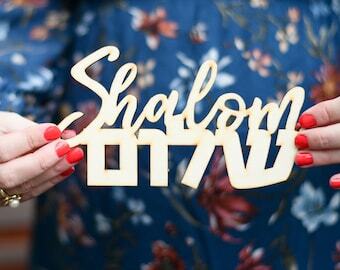 In love with everything typographic, especially when it comes to #HebrewLetters. In two words: passionate Isralover. This Production Partner helps me get you fine art prints, shipped to you faster and cheaper than from Israel. You save time and money without compromising on the quality. If you are looking for unique gifts for the Jewish holidays, a personalized mug for the proud Savta or a Hebrew name onesie for the adorable new nephew - search no more! 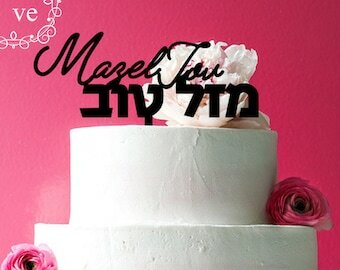 We offer handmade personalized high-end gifts for Jewish occasions and holidays. Our items are shipped from Israel, which takes up to 3 weeks (though there have been positive surprises when oders to the east coast arrived within a week). PLEASE NOTE: we do ACCEPT CREDIT CARDS! Please choose PayPal as payment method and use the "Guest Checkout" - no need to have a PayPal account! Yes, we do ACCEPT CREDIT CARDS! Please choose PayPal as payment method and use the "Guest Checkout" - no need to have a PayPal account! An express shipping is optional and arrived within 7 business days, starting from $12. Please contact us in advance if you have a rushed order! How long does the shipping from Israel take? the standard shipping takes about 21 days to the US. Canada and Australia. To Europe it's about 15 days. If you need your item faster, please choose the express shipping which arrives within 10 days. If the customization is different than the item displayed in the pictures, please send me a direct message and I will be happy to create a custom order for you. Other than that, please leave me your Hebrew name or similar in the "message to seller" section during checkout. How can I personalize my Hebrew letters? our Mix & Match letters - choose the qty of letters needed and leave me a message with the desired colors. OR you can add each letter individually to the cart while choosing the color and pattern.